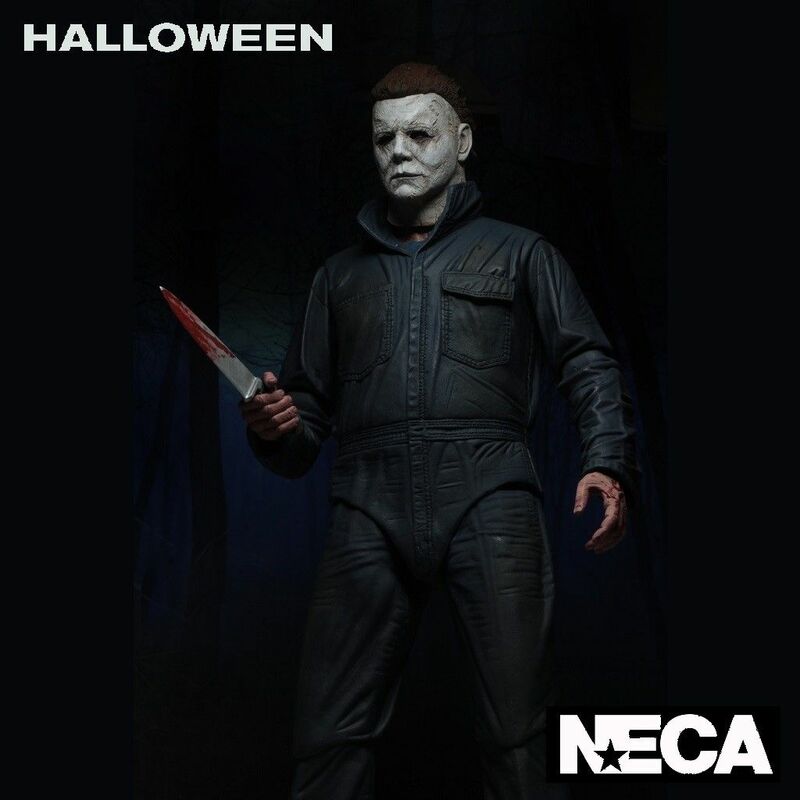 From the NECA 1:4 scale range of action figures, we introduce Michael Myers from the 2018 horror film, Halloween. 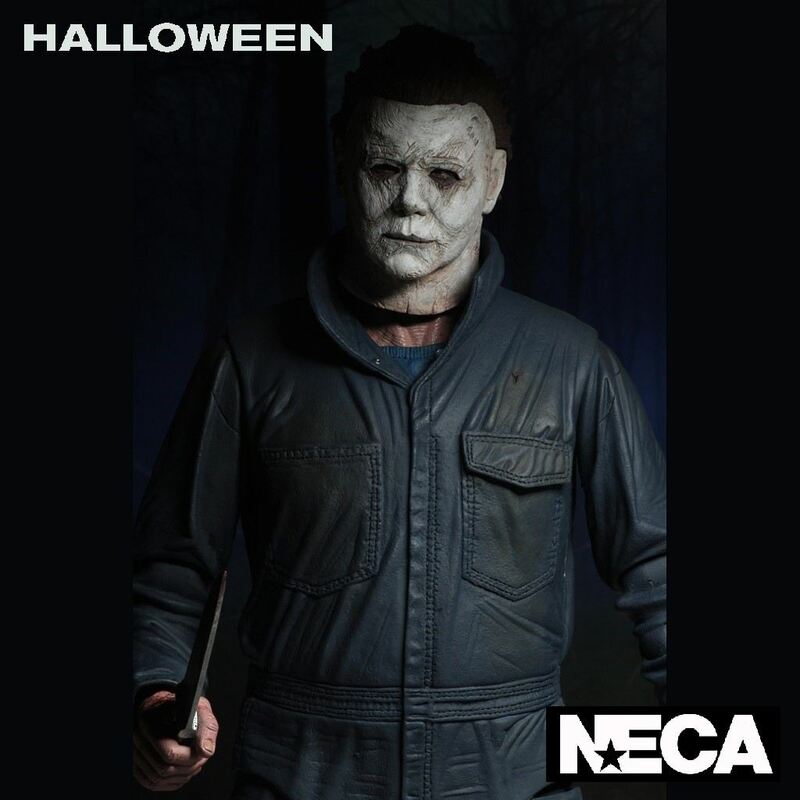 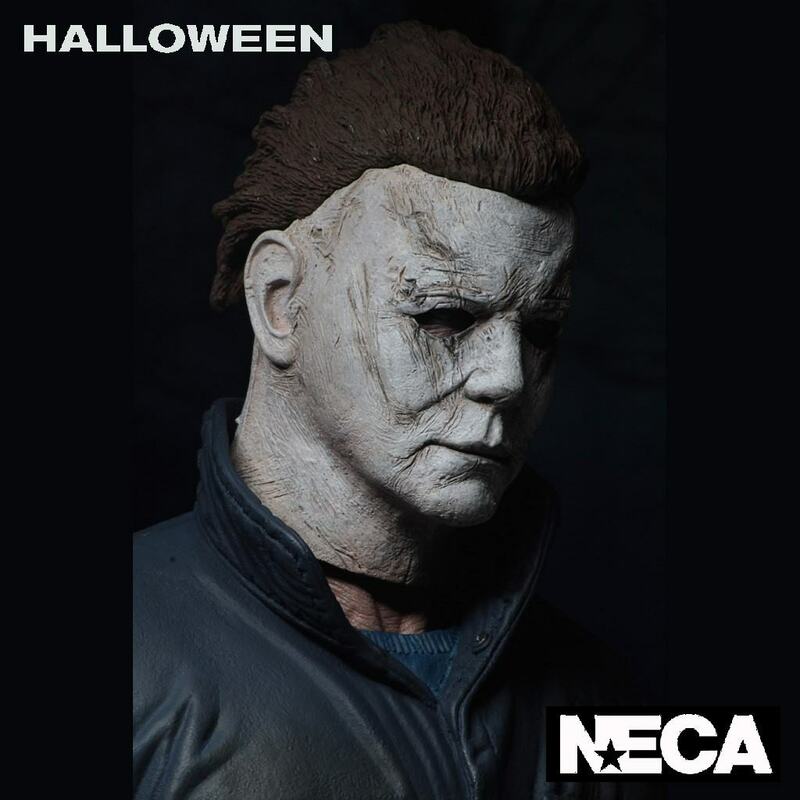 From NECA, we introduce this all new 1:4 scale Michael Myers action figure based on his appearance in the 2018 film Halloween. 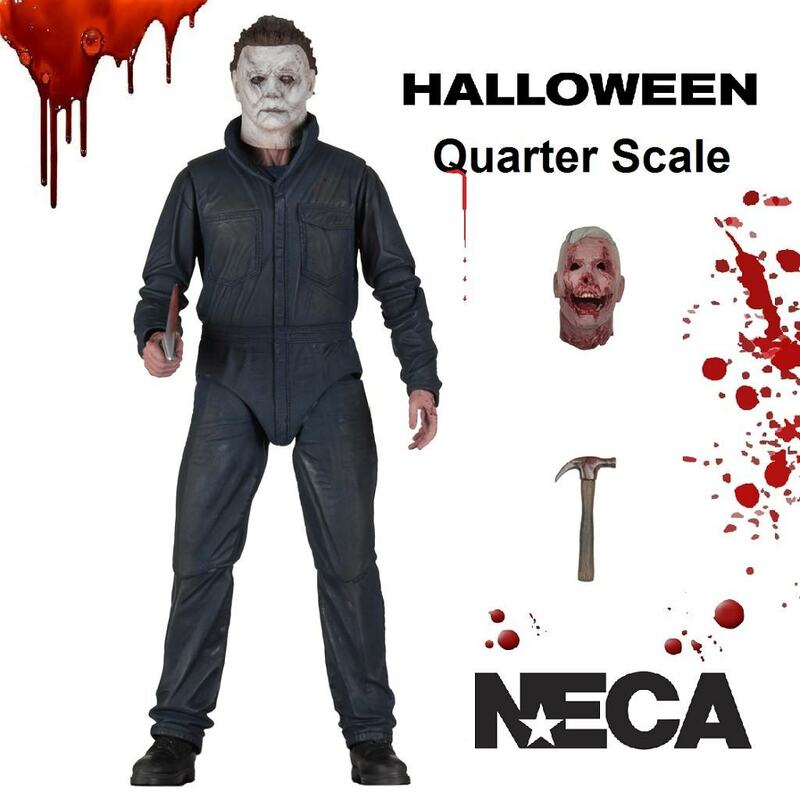 This new version of Michael stands over 18″ tall, and has over 25 points of articulation and comes with a variety of accessories including a knife, hammer, and a victim’s head. 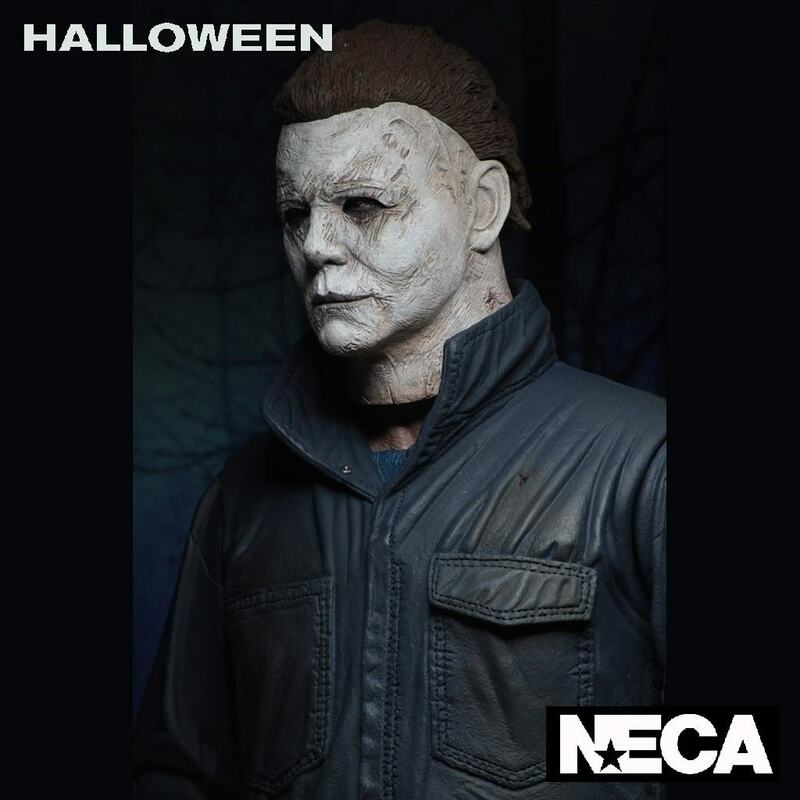 A menacing addition to anyone's collection.